Here’s the second and final installment of that vacation bucket list I first featured below. If you're an Amazing Race fans, you should consider setting up a scavenger hunt in this historic spot. Your hunt route stops should include the Pacific War Memorial, The Parade Grounds, the Spanish Lighthouse Complex, and other historical points of interest. The prize for the winner could be cash or maybe the right to decide the location of the family's next adventure. TIP: This is best done if you're with your extended family. That way you can really pull out all the stops for your scavenger hunt. 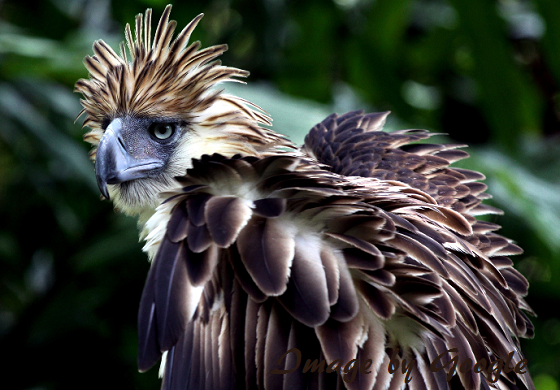 If you're a family of nature lovers, you'll have a blast at the Philippine Eagle Center (PEC). Located in Baarangay Malagos of the city's Baguio District, the sanctuary houses 36 Philippine eagles and other animals. You and your kids can join a falconry session, as well as take part in the PEC's Open Classroom Project which features games and activities designed to teach kids about life science. Though the classroom is designed for kids, you can as well join in. It's a good way for you and the kids to learn something new together. You pay a minimal entrance fee to get into the PEC. TIP: The PEC is about an hour away from the city proper, so check out the PEC website at www.philippineeagle.org to find out the schedule of their activities. Perhaps, the perfect antidote to being cooped up in the city is to go for a river boat ride - and not just in any river, mind you. 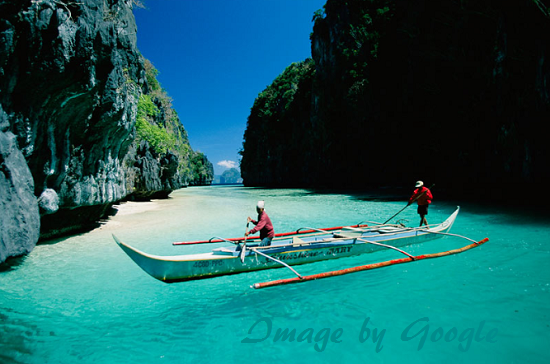 The Puerto Princesa Underground River in Palawan is touted as a breathtaking UNESCO World Heritage Site.It's an 8.2 - kilometer navigable subterranean body of waterwith several cavernous chambers, as well as awesome formation of stalactites and stalagmites. TIP: The underground wonder is located in Barangay Sabang, which is 80 kilometers northwest of the city proper. 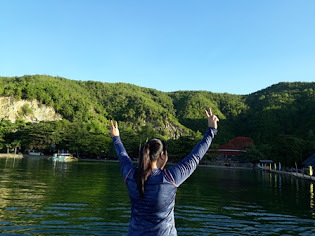 Explore your options on how to get there or contact a travel agency who can ensure that you'll make it to the underground river with minimal hassle. Once you get to the spot, you can rent a banca and hire guides to take you through the subterranean water-way. It's best if you do do this if your kids are already age 10 or older. The strenuous trek is too much for little tykes. Begin your day in any of Angono Rizal's famous art stops -- National Artist Carlos "Botong" Francisco's home, Carlos "Totong" Francisco II's The Second Gallery, the Nemiranda Art House, and the Blanco Family Museum. 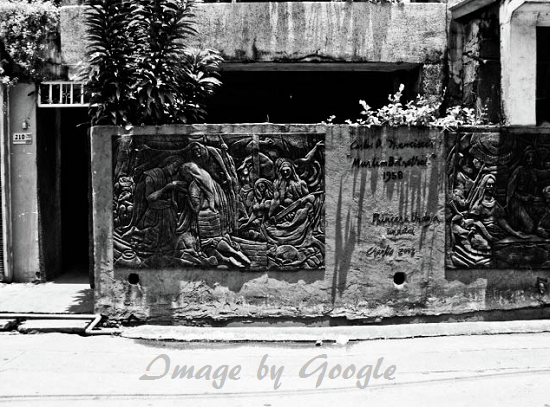 It's not being touted as the "Art Capital of the Philippines" for nothing. After your art fix, you can hea to Antipolo, Rizal for a sumptuous meal and pottery lesson at the Crescent Moon Cafe' in Sapang Buho, Ascension Road, Barangay Dalig, Antipolo City. 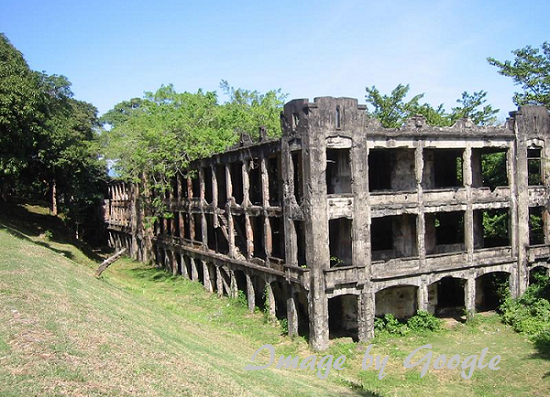 TIP: If you want a guided trip to Rizal's art spots, check out the Ang Trip ni Rizal website at www.angtripnirizal.com to hire a guide or come up with a trip that will fit your family preferences.